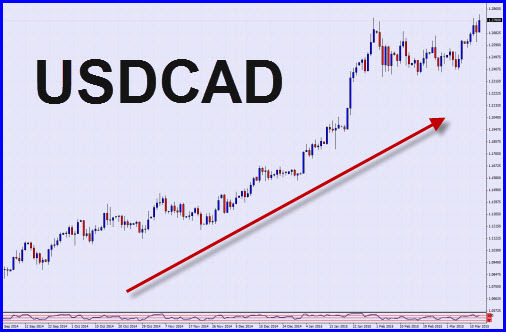 Many Forex traders find the relative strength of currencies confusing because on certain charts a strengthening currency seems to cause the chart to go up and on other it causes the chart to go down. Hopefully this article will shed some light of this for you. When using the multiple currency trading technique of the WATO system we use 3 currencies to make sure that we are trading the strongest of theses currencies against the weakest. 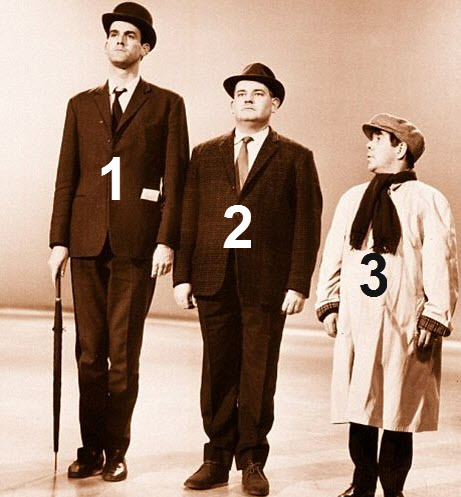 To illustrate this we use this logic in this picture above (from Monty Python) if we told you that man 1 was taller than man 2 AND we told you that man 3 was shorter than man 2, LOGICALLY man 1 is taller than man 3. When trading the With all the odds (WATO) system we use the same logic by introducing a middle currency. So if we said that the EUR was stronger than the USD AND we said that the YEN (JPY) was weaker than the USD, LOGICALLY the EUR would be stronger than the YEN(JPY). The USD is used as a logical middle currency to emphasize and reference the strength differences and in fact leverages the moves on the EURJPY with more volatilty. Every currency cross has 2 currencies. 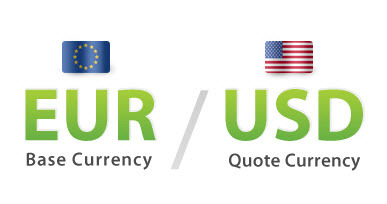 In the Case of the EURUSD the first currency (EUR) is the BASE currency and the 2nd currency (USD) is the QUOTED currency. 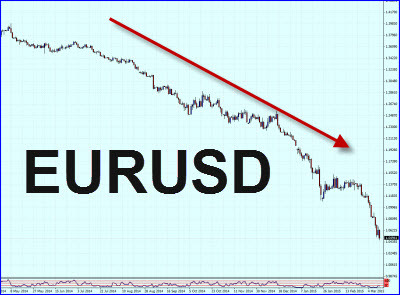 When you buy the EURUSD you are BUYING the EUR and SELLING the USD at the same time. That is why it is so important to buy strong currencies and sell weak ones. When the transaction is closed (being stopped out or reached its target) the EUR is SOLD and the USD is BOUGHT at the same time. If the BASE currency weakens against the QUOTED currency the chart will go down. The EUR depreciated against the USD recently. So when the EURUSD is going UP AND the USDJPY is also going UP then it is time to BUY the EURJPY. You will be BUYING the strongest currency and SELLING the weakest currency of the 3 currencies. The middle currency will be confirming the relationship between the EUR and the JPY. This principle can be applied to all combinations of currency crosses where a middle currency can be identified. AUDUSD chart is going DOWN what would you do ?? Relating currency strength as seen on the trading charts. An excellent description of the secret of currency trading. All one needs now is disciplined, trade-risk management. Thank-you.